Facebook has been stopped from making use of UK citizens’ WhatsApp data for purposes beyond the chat app itself. The internet giant had announced in 2016 that it intended to tap into its subsidiary’s records to give better friend suggestions and show more relevant ads. However, the UK’s information commissioner said this would have breached existing data protection laws. The US firm has now promised not to access the information until it becomes compliant with a new set of rules. 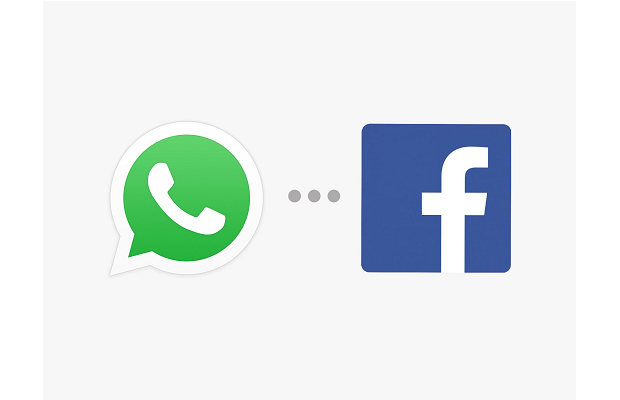 As a result of Facebook’s U-turn, Britain’s privacy watchdog has now dropped an investigation into WhatsApp after the messaging service signed an undertaking not to share the personal data of users with parent company Facebook. The decision by Information Commissioner Elizabeth Denham means WhatsApp, which has 1.5 billion monthly users, will not be fined and that any future sharing of user data would be governed by European privacy rules that enter into force in May. “I am pleased to state that WhatsApp has now signed an ‘undertaking’ wherein they have given a public commitment not to share personal data with Facebook,” Denham said in a blog post on Wednesday. This move comes ahead of the forthcoming General Data Protection Regulation (GDPR), which comes into force on 25 May. The legislation introduces new rules, including giving individuals the right to know the information an organisation holds about them – including data obtained from others.